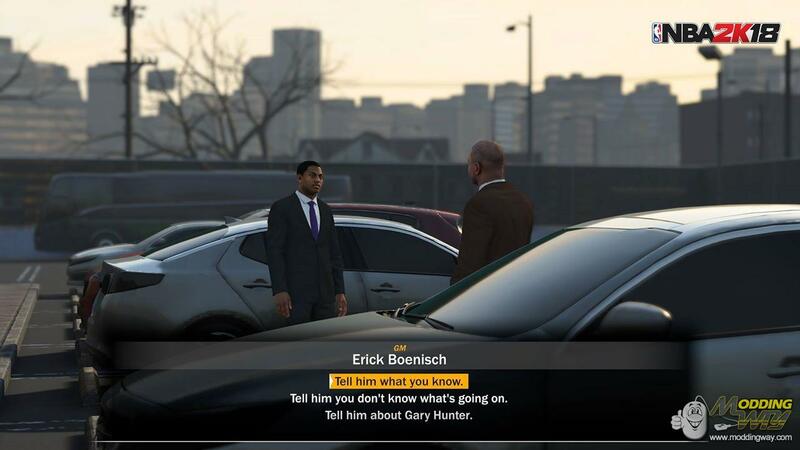 As well as MyCareer now My GM Mode will have a story-driven narrative. 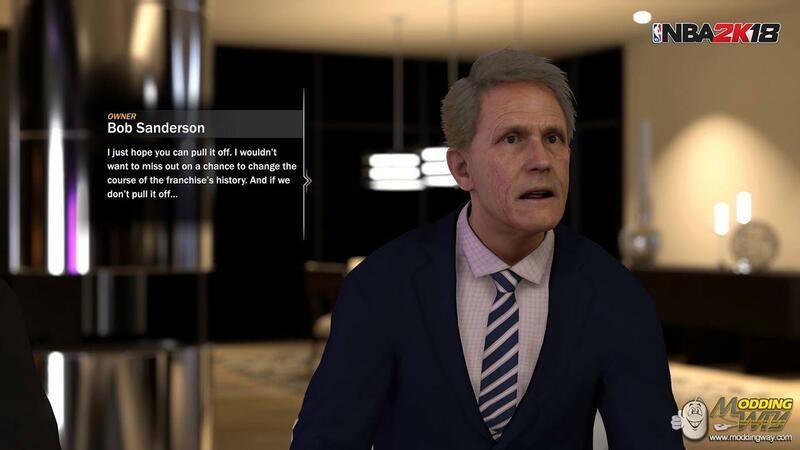 While MyCAREER focuses on your life as an NBA player out to achieve superstardom, MyGM: The Next Chapter aims to view the NBA world from the complete opposite perspective. Centered around you, the GM, you will need to navigate backroom scenarios while dealing with expectations from your owner, your staff, the press, other GMs, and of course, your players. How your MyGM experience turns out is completely up to you. Your path will be determined by the choices you make and the answers you provide at the many key points in the narrative. Understand, I’m intentionally being a little vague regarding the main plot of the story, as I want you to experience it firsthand rather than through thinly veiled spoilers. Introduces the ability for you to send down and call-up your players using the G-League (formerly known to you as the D-League). NBA Moratorium period is one of the most exciting times of the year. Rumors are flying on where free agents are going to land. Players are coming to verbal agreements with teams they intend to sign with once the moratorium is lifted. 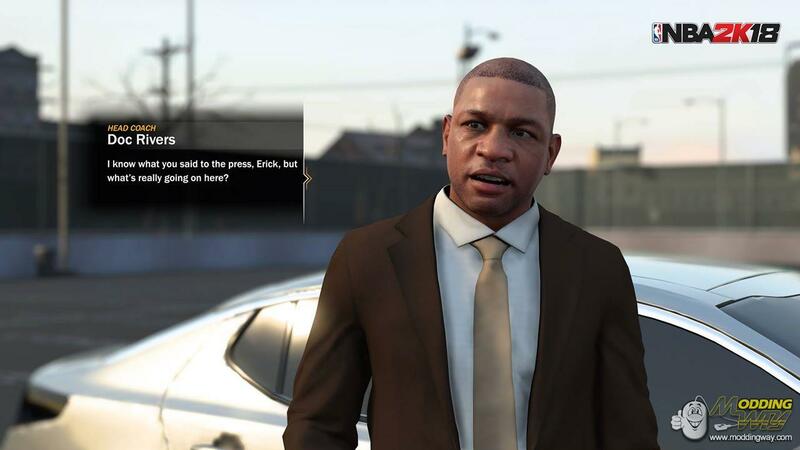 NBA 2K18 introduces a 3-day Free Agent Moratorium period prior to the start of Free Agency. The ‘Draft-and-Stash’ is a strategy employed by a number of teams when drafting players, particularly later in the draft. NBA 2K18 introduces this feature for the first time. Select international prospects in draft classes will be flagged with the number of years they will remain ‘overseas’ before they are free from their current professional contract and are eligible to sign with your team. 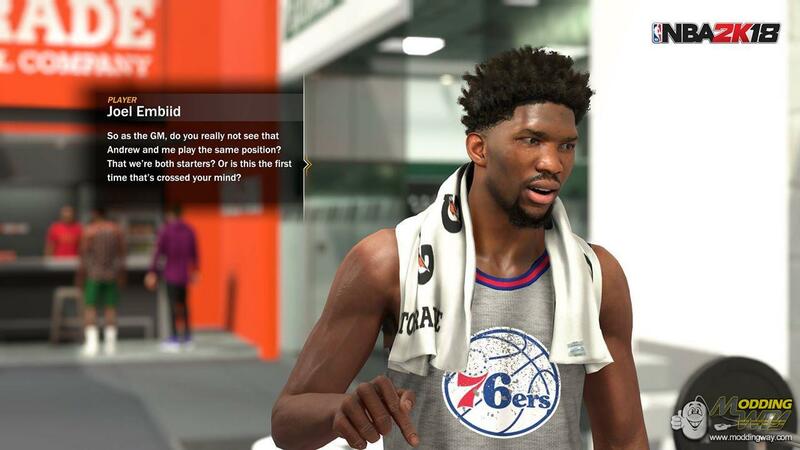 NBA 2K18 introduces the ability for draft rights to a player to be traded, after the player has already been selected by a team.